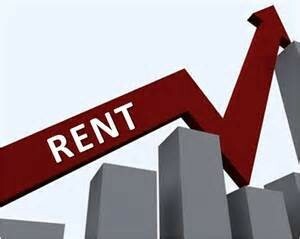 Several stories in local media detail the increase in rental prices across Portland. In fact, some have gone so far as to call it a rental crisis, thanks to no-cause evictions and dramatic spikes in monthly rent that current tenants cannot afford. However, the Portland City Council took measures on Wednesday, Oct. 14 to protect tenants from sudden surges in their rent. New rules require that landlords provide notice of a rent raise at least 90 days before the raise takes effect. The new legislation also restricts no-cause evictions. The Q3 numbers show 15.4 percent rent hikes and 3.2 percent vacancy, some of the highest on record for the city and its surrounding area. Notice will only be required 90 days prior to an increase of 5 percent or more, however, and local government officials say they are not done addressing this issue.